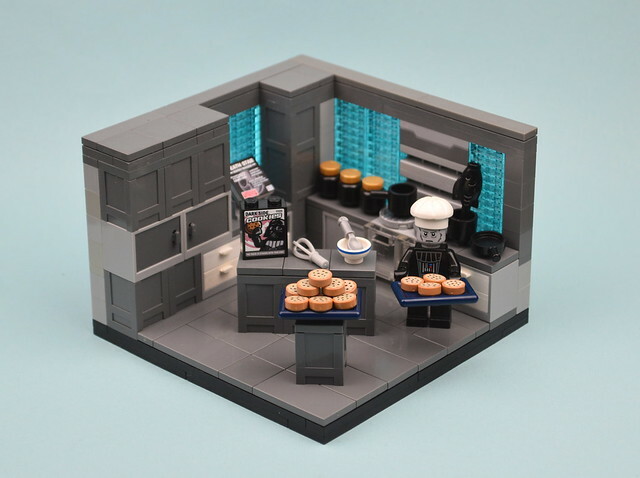 You've heard the rumors, and now we have photographic proof thanks to builder MinifigNick. Yoda said the dark side was "quicker, easier, more seductive", but he never mentioned anything about chocolate chips! We can't repel flavor of that magnitude!